The Bagel Bar offers a wide range of Bagels, Wraps and sandwiches, made fresh to suit every taste.  The basic concept of The Bagel Bar is to offer a more sophisticated coffee/sandwich alternative, where people can enjoy excellent quality food in a relaxed friendly atmosphere. We pride ourselves on our customer service and have built a reputation as an eatery that offers a varied menu with excellent standards.